Olga’s journey into owning Scottish Kingdom all began with her own Marquis, a Scottish Fold. She knew when she found him that she had found the cat of her dreams. With soft, plush fur and big, adorable eyes, Marquis is almost like a teddy bear to the touch. Those who encountered Marquis began envy Olga for him. When Olga noticed how much joy Marquis brought to the people he encountered, she knew she had to spread the joy of a Scottish cat. It’s no wonder that celebrities like Ed Sheeran, Taylor Swift, Kristen Dunst, and Patrick Dempsey all own this breed of cat! To spread her joy, Olga decided to open a cattery, focusing exclusively on breeding Scottish Fold/Straight cats and British Blue-Eyed Cats, both longhaired and shorthaired. While owning a cattery is tedious and difficult work, Olga loves the work she does as much as she loves Scottish and British cats. She especially loves providing families and individuals with the cat of their dreams. 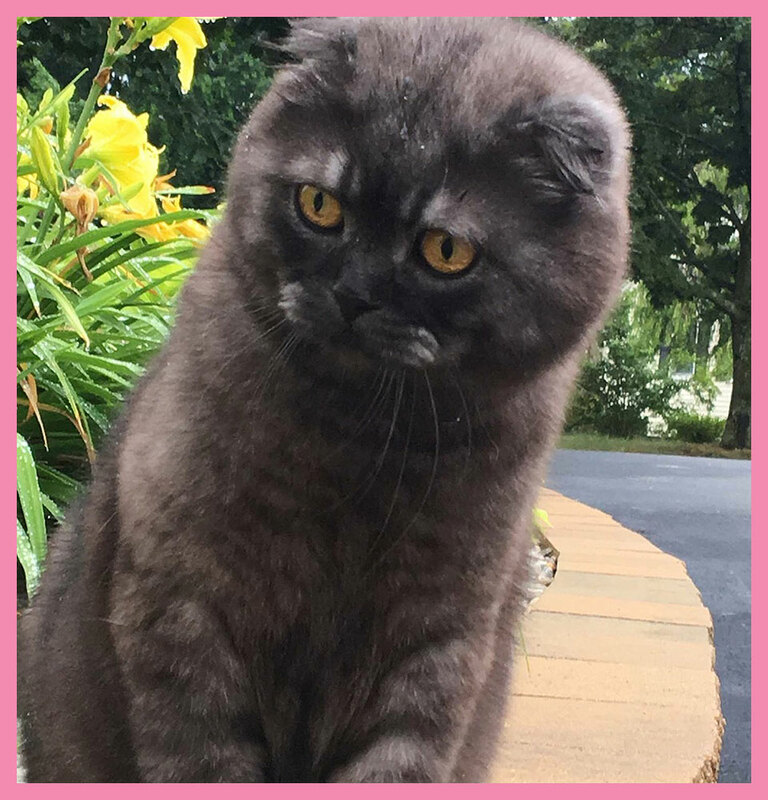 She understands first-hand how wonderful it is to own Scottish Fold/Straight and Blue-Eyed British cats, and she is eager to help her clients find the same happiness. Scottish Fold and Scottish Straight cats are highly intelligent, curious, and incredibly loyal. They are very adaptive, and coexist peacefully with all family members, including children. They require very little grooming, other than regular brushing. 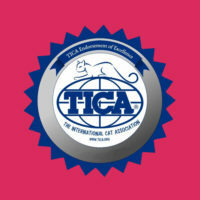 This is as task that most owners enjoy, as it helps them bond with their Scottish Fold or Scottish Straight cat! Olga appreciates the importance of having cats in a person’s life. Cats, like the Scottish Fold and Scottish Straight, are shown to reduce anxiety and enhance immunity in people. Studies have even shown that cat owners even have a reduced risk of stroke! With their calming effects, cats also provide many therapeutic benefits. The Scottish Fold and Scottish Straight cats are no exception. Loyal, laidback, and intelligent, these cats make the perfect companion for any person! 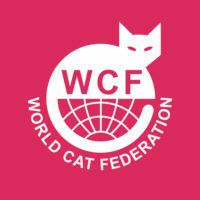 Why Choose Scottish Kingdom Cattery? Unfortunately, just as dog mills exist, kitten mills still exist today. These mills abuse cats, like the Scottish Fold and Scottish Straight cats. The only way to ensure that the pet you are seeking to adopt does not come from such a tragic life is to adopt from an experienced breeder, like Olga. Olga searched diligently to find the pair of cats she uses to breed. With extraordinary standards for the types of cats she breeds, Olga did not settle until she found the perfect pair from Ukraine in March 2018. This pair of kittens have since grown into full-sized adults that are ready to become parents themselves!